Richard Hammond is a well known TV presenter and journalist, famed as part of the presenting team of the BBC's hugely popular TV driving show Top Gear. He joined Top Gear in 2002 and quickly earned the nickname of 'Hamster' amongst the team and viewers at home. Though the show was axed by the BBC in 2015, it was certainly not through lack of ratings! Indeed, the online provider Amazon quickly snapped up Richard and his co-presenters Jeremy Clarkson and James May and the trio will be presenting a new show with a similar theme on Amazon Prime from late 2016. Richard brought an easy charm to the testosterone fuelled Top Gear, enhanced with a gentle and often self-mocking wit. But though he was more talk than torque, there was certainly passion under his bonnet and a daredevil side that was a basic prerequisite for a show where driving at high speed was a regular occurrence. Despite safety precautions being taken, inevitably things sometimes didn't go according to plan, and during a stunt for an episode of the show in 2006, Richard hit not only the headlines - he crashed at 300 mph and incurred a severe brain injury, but defied medical experts by making a recovery in just five weeks. In addition to Top Gear, Richard has also presented science and nature programmes such as Should I Worry About? 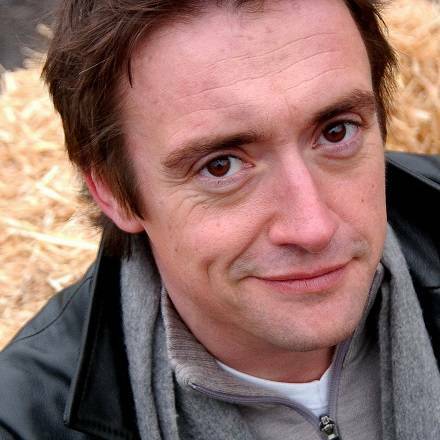 on BBC One (billed as "a journey to find the truth behind the headlines"), Richard Hammond's Blast Lab (a science-themed game show for children), Richard Hammond's Invisible Worlds, Richard Hammond's Tech Head, Richard Hammond's Journey to the Centre of the Planet and Wild Weather with Richard Hammond, which focuses on the hidden world of the Earth's extreme weather system. Other TV projects for the BBC have included hosting Total Wipeout - the UK version of the US series Wipeout - presenting an inventing programme called Battle of the Geeks, hosting sci-fi game show Time Commanders and appearing as a team captain on comedy motoring quiz Petrol Heads. In 2015, Richard made a two-part nature documentary for Sky1 called Richard Hammond's Jungle Quest. 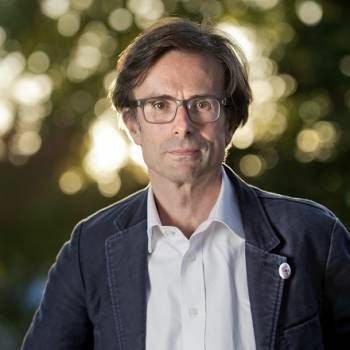 Richard is an experienced awards host and a lively and amusing after dinner speaker so if you are interested in Richard appearing at your Conference, Dinner or Event, please contact a Prime Performers Booking Agent on 020 7251 8222 to discuss your requirements. Former Coronation Street actress currently playing the starring role in Our Girl. 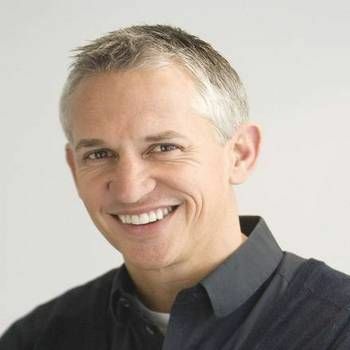 Lead Presenter on Match of the Day and one of the country's favourite Sports Presenter.